Six new cottages with electrical supply were added to our existing accommodation at Algeria in late 2015. 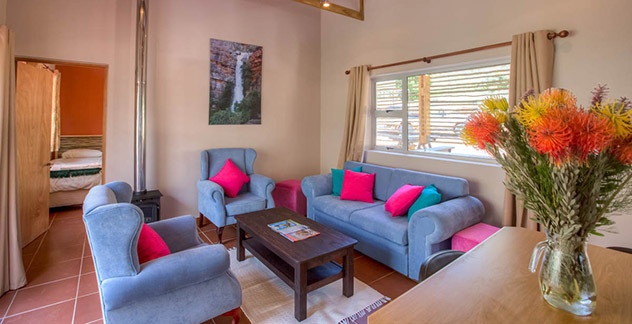 The six cottages are called Waterfall, Wolfberg Arch, Maltese Cross, Cedar, Klipspringer and Grey Rhebok. 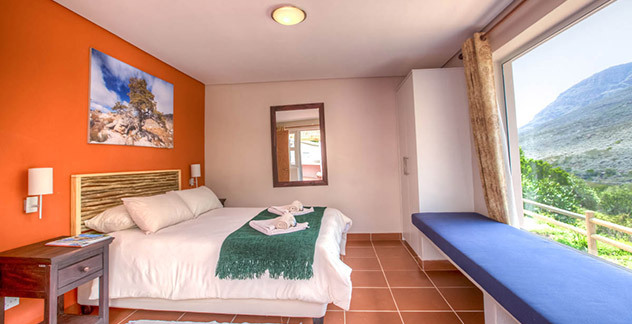 These cottages are modern two-bedroom cottages with a double bed in the main bedroon, two single beds in the other room and a sleeper couch in the living area. 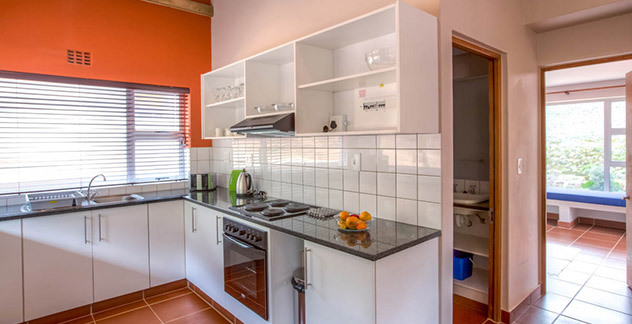 These cottages can accommodate four adults and preferably two children under the age of 12. 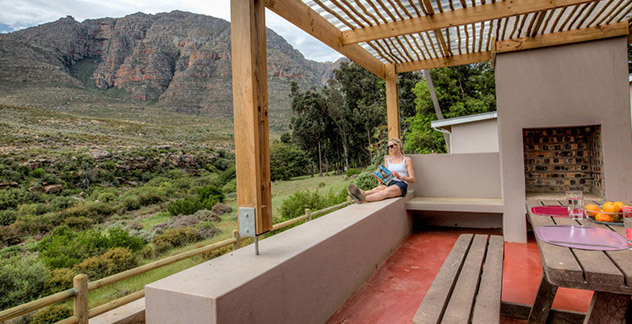 Each cottage has one bathroom with a shower and toilet together, a big stoep with beautiful views over the mountain with undercover braai facilities and inside fire places. The kitchens and living areas are modernly furnished with colorful pictures added to enhance the natural environment in which they are situtated.